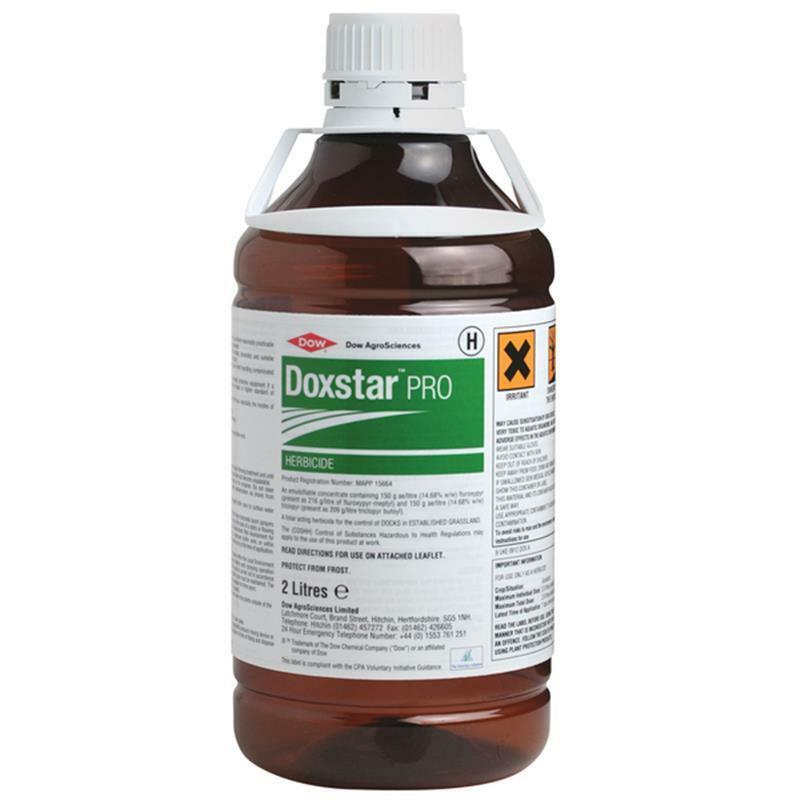 Dow Doxstar Pro Herbicide - 2L. Active Ingredients: 150 g/l triclopyr & 150 g/l fluroxypyr. Apply at 2L / ha in 300 - 400 l/ha of water. 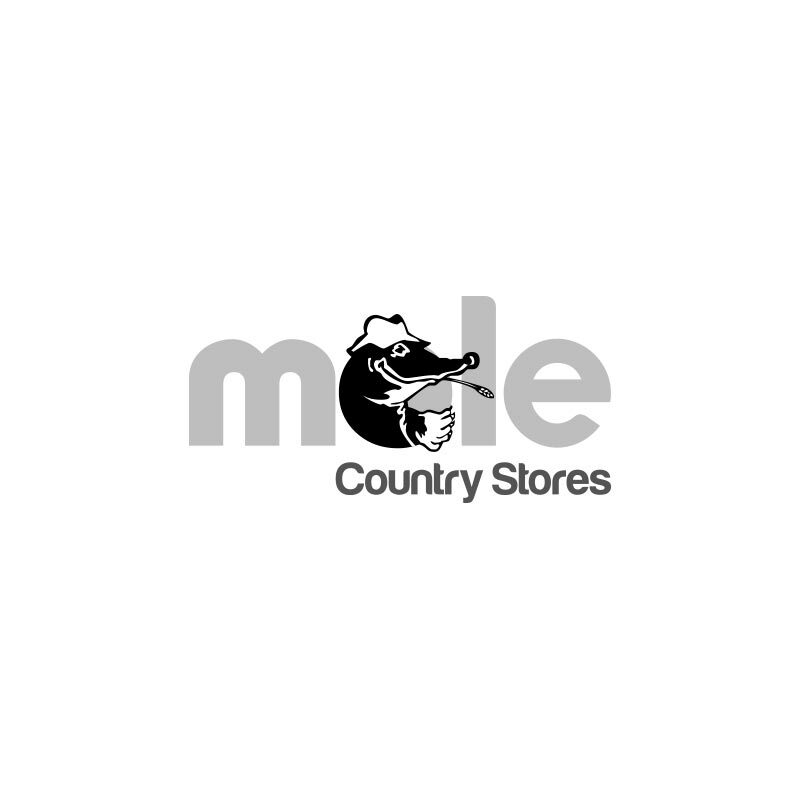 Use to control both broad leaved & curled docks in agricultural grassland. Will also give very high levels of control of chickweed. Keep livestock out of treated area for a minimum of 7 days after application. If spraying after cutting then wait for about 2 weeks before spraying the re-growth and then wait 3 to 4 weeks before cutting again. Please see product label for full details.